DIY Garden Dome Kit – Get Creative! Now anyone can build a geodesic dome with the geodesic dome kit. 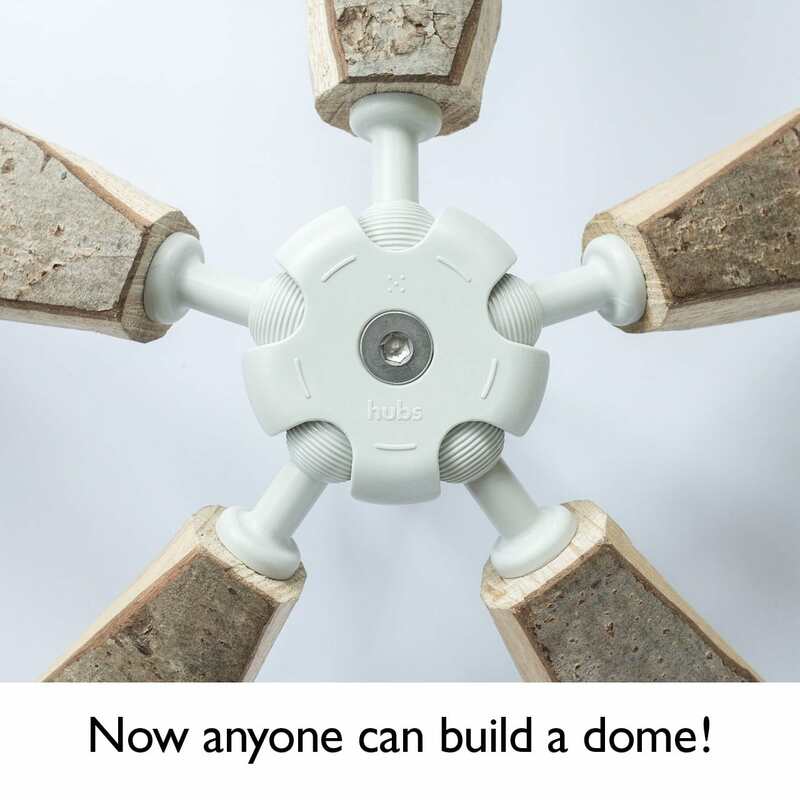 Hubs are simple to snap together connectors that make geodesic domes quick and easy to build. Moonbase, chicken run, children’s den, planetarium, fruit cage, green house. Build what you want! The possibilities are endless!